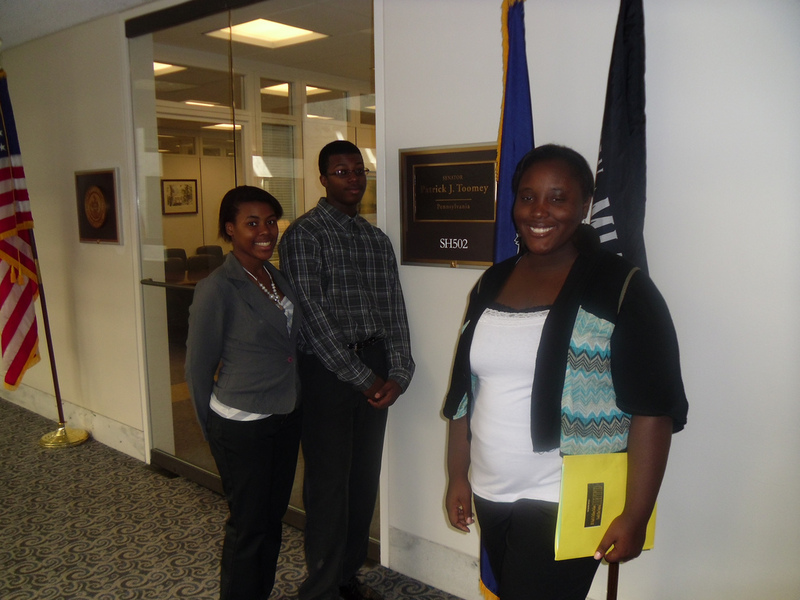 Monday, 4/16/2012 – Youth wait outside the office of their representative. Published June 8, 2012 at 1024 × 768 in Gallery 2012. Post a comment or leave a trackback: Trackback URL.